Mohanlal: 'Happy Birthday @urstrulyMahesh #HBDSuperstarMAHESH'. KTR: 'Happy Birthday to the most humble superstar I know & dear friend @urstrulyMahesh. Many returns of the day & I hope that you continue to be your awesome self Chief'. NTR: 'Happy Birthday @urstrulyMahesh Anna. May this year bring you success, peace and happiness'. 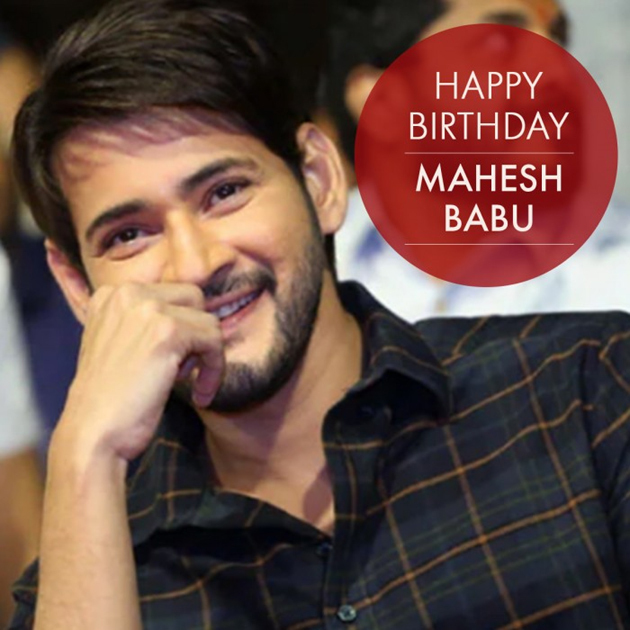 Rakul Preet Singh: 'Happpppy bdayyyy to the evergreen one n only urstrulymahesh. May u have the most amazing year starting with a blockbuster , great health and all things awesome'. Koratala Siva: 'Wishing a very happy birthday to the dearest friend and superstar @urstrulyMahesh. Loads of joy be with u always'. DSP: 'Wishing a Super Musical Happy Bday 2 d Most Handsome, warmest,Coolest & down 2 Earth STAR & HUMAN Dearest SuperStar @urstrulyMahesh sir !! Wishin U Earth Shattering Success always Sir ! Proud 2 be a part of ur 25th FILM. Keep Rockin always sir & Lov U !!'. Pooja Hegde: 'Happy Birthday to our RISHI,a.k.a @urstrulyMahesh. this one is definitely gonna be MAHA. See you in Goa,letâ€™s kill it. Till then,party hard and have a great day ahead'. Manchu Manoj: 'Manoj Ane Nenu @urstrulyMahesh ane SuperStar ki Putina roju Subhakankshalu theliyaparusthu Selava thesukuntunanu Jai Hind. Be Blessed forever Anna :) p:s Geddam Adhurs'. Kona Venkat: 'My heart full birthday wishes to our prince and a true super star @urstrulyMahesh .. 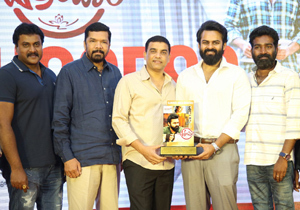 This first look once again proves that he can carry any character with ease... congratulations to @directorvamshi & the whole team'. Bollywood Trade Analyst Taran Adarsh: 'Mahesh Babu... Unveiling the first look poster of his 25th film on his birthday... Titled #Maharshi... Directed by Vamshi Paidipally... #SSMB25FirstLook #HBDSuperstarMahesh'.